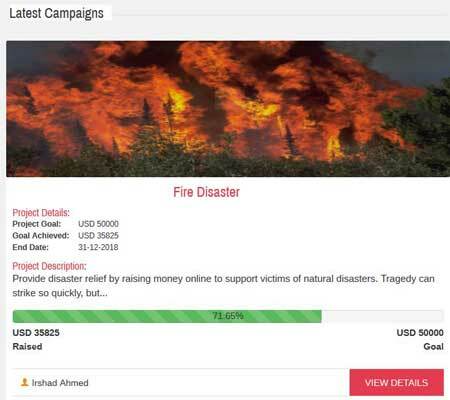 CyberFundraiser: a social media friendly fundraising platform with real-time statistics. It lets you create unlimited campaigns. Integrates with PayPal, Stripe, and Braintree. It has a drag & drop page builder. Universe Funder: a WooCommerce crowdfunding system with Stripe and PayPal preapproved payments. 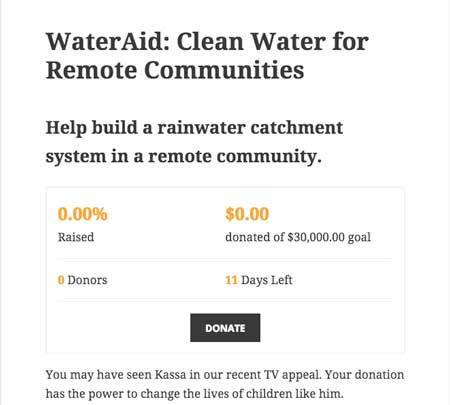 It is an all or nothing crowdfunding system. 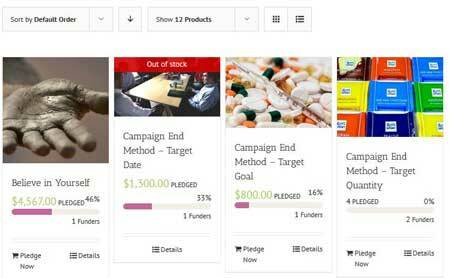 PeerRaiser: a P2P fundraising donation plugin that lets you create unlimited campaigns. It has actions and filters for easy customization. IgnitionDeck: this versatile plugin turns your website into a crowdfunding platform. You can use any theme, handle fixed & flexible funding, create stretch goals, and create as many reward levels as you like. Galaxy Funder: built on top of WooCommerce, this plugin supports front-end campaign submissions. It offers customizable perks and responsive tables. 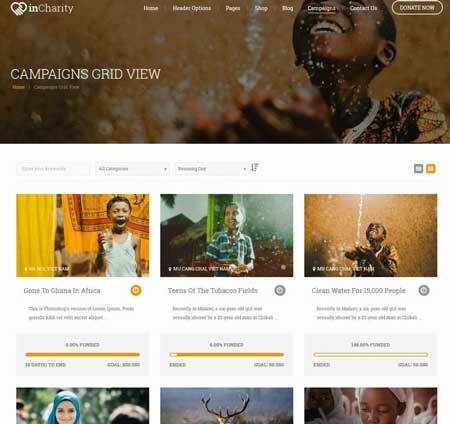 Charitable: lets you raise funds for campaigns important to you. 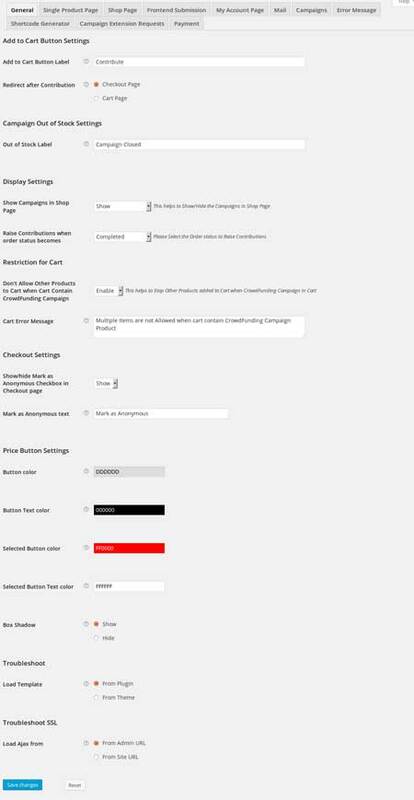 It inherits your theme’s styles but you can customize the forms, set up PayPal, and manage donations easily. Give: a donation and fundraising WordPress plugin that lets you build custom donation forms, add goals, include terms & conditions, and manage/export your data. WP Crowdfunding: a WooCommerce crowdfunding plugin with native wallet system, PayPal Adaptive payments, Stripe Connect, and support for unlimited rewards. You can set a recommended price, choose start/end date for your projects, and analyze the performance of your campaigns. 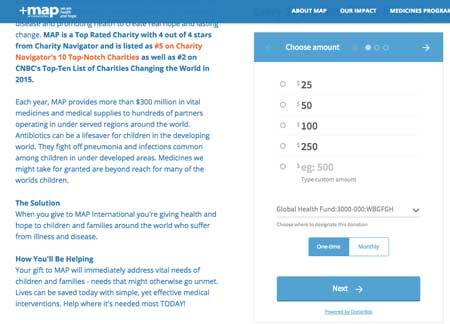 InFunding: a handy plugin for charity sites that lets you raise donations for wonderful charity causes on your site. It is responsive and has a customizable template design. Lets you easily manage donations and donors. 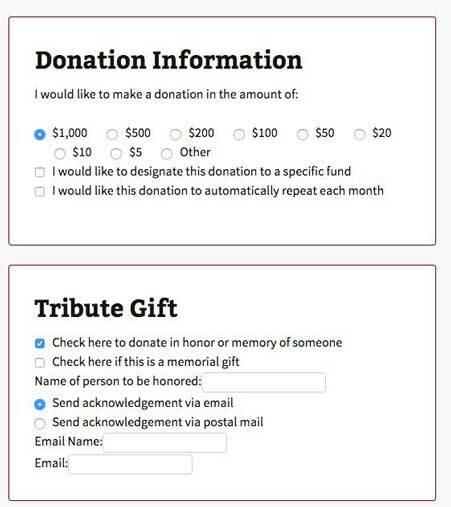 Donorbox: a form builder that lets you display one time and recurring donation forms on your site. Patreon Button: many YouTubers, webmasters, and content creators rely on Patreon to fund their operations. This particular plugin adds a Patreon button onr your site but also comes with two customizable widgets. PayPal Donation Buttons: PayPal is the payment gateway of choice for doing business online for many webmasters. 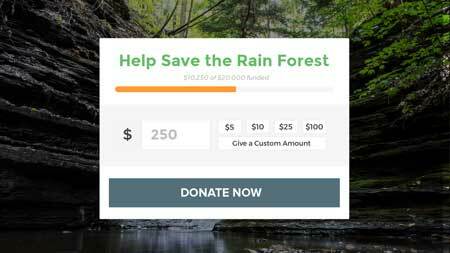 This plugin comes with 9 donation buttons and lets you create your own custom button. 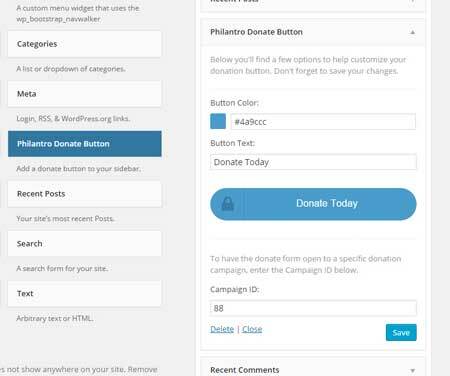 Philantro: a donations and donor management plugin developed with nonprofits in mind. It supports international donors. Supports recurring donations and detailed reports. Seamless Donations: this donation plugin supports various currencies. It works with GoodBye Captcha to help you manage spam. 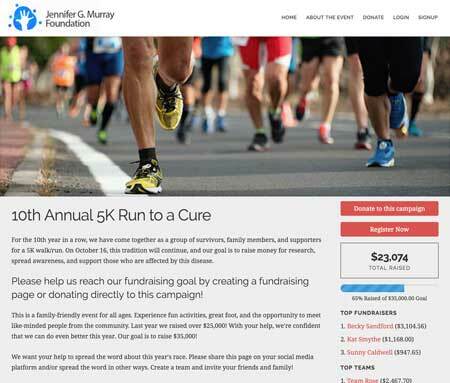 The plugin uses WordPress post types for donors, donations, and funds. Goal Thermometer: a fundraising thermometer you can use with IgnitionDeck or on its own. You can customize colors, height, amounts, and other settings. 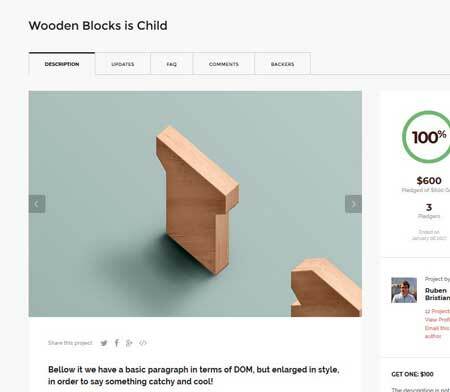 Have you found better crowdfunding WordPress plugins? Please share them here.